We had a great time celebrating Harvest on September 22, 2018. Thank you to everyone who came out to support us! A BIG thanks to our Club Members. 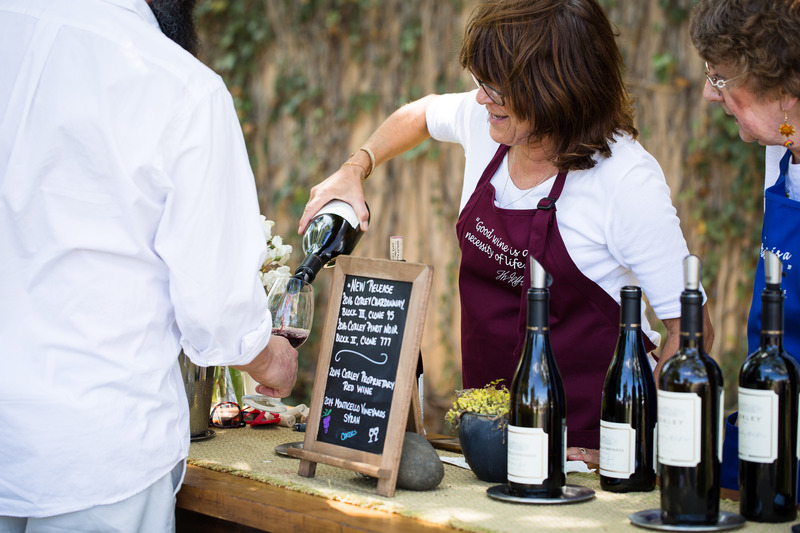 We previewed two new wines at our Reception: 2015 CORLEY 'State Lane Vineyard' Cabernet Sauvignon and the 2016 Monticello Vineyards Estate Grown Chardonnay. These two wines were released to Wine Club Members at the event. Release date to the General Public will be in a few months. 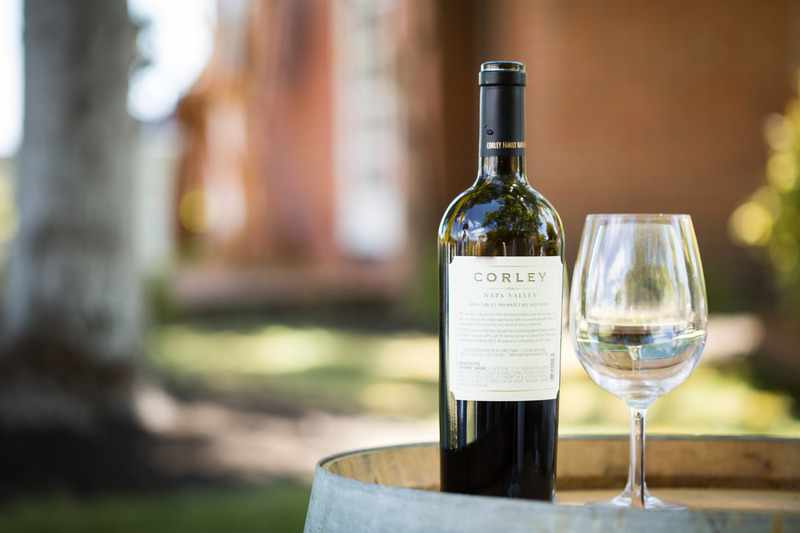 To pair with our new release of the 2015 CORLEY 'State Lane Vineyard' Cabernet Sauvignon, we brought out our 2017 CORLEY 'State Lane Vineyard' Cabernet Sauvignon in the barrel to give our guests a vertical sampling of our State Lane Vineyard Cabernet Sauvignon. 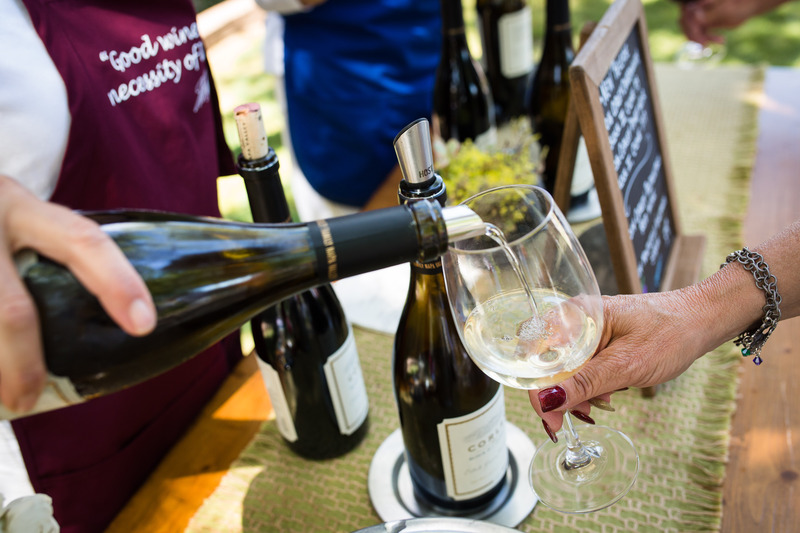 Additionally, we had a barrel of newly harvested 2018 Chardonnay juice for sampling as we released the 2016 vintage of Monticello Vineyards Chardonnay. For dinner we featured a lobster boil that included succulent fresh Maine lobster, prawns, Italian sausage, artichokes, corn on the cob, red potatoes, and baguettes. 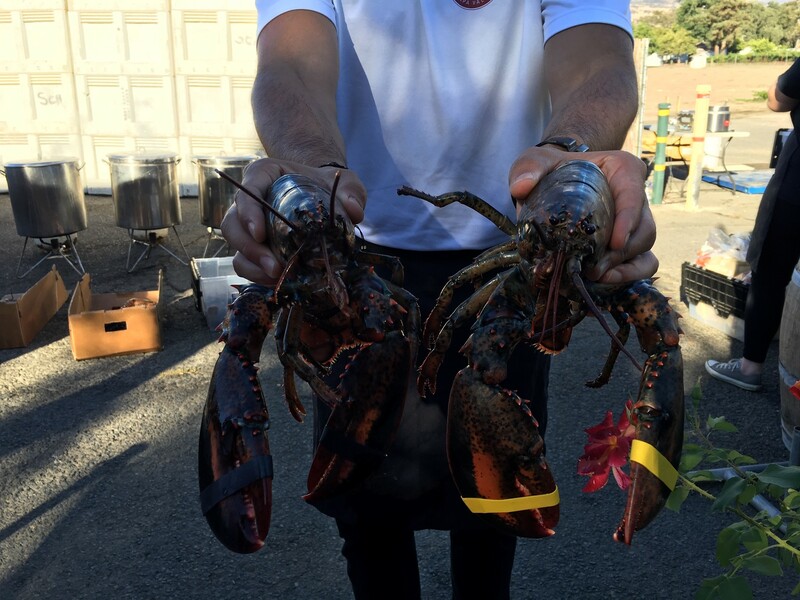 We featured our Monticello Vineyards Estate Grown Chardonnay, Monticello Vineyards Estate Grown Pinot Noir and our Monticello Vineyards Estate Grown Syrah with our lobster feast. We had a blast! We hope to see everyone at our Holiday Reception in December. CHEERS! 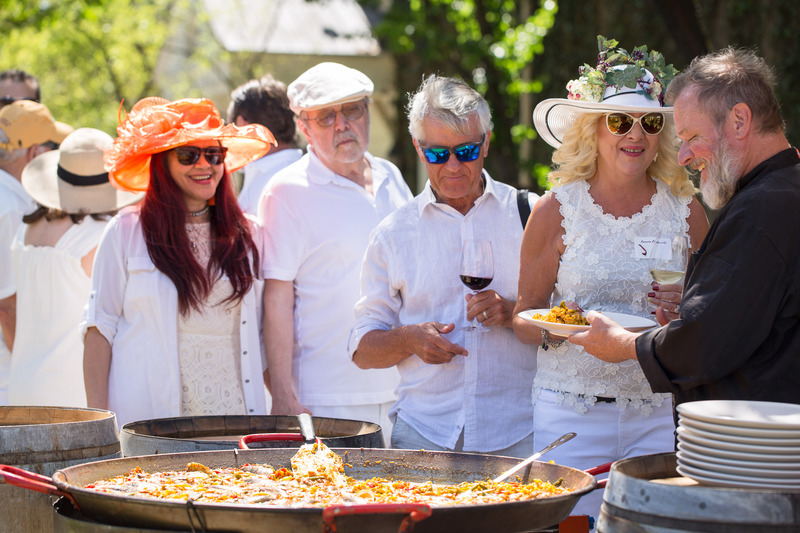 Thank you to everyone who came out and supported us at our 2018 Spring Party. We had two new wine releases: CORLEY Chardonnay, Block III, Clone 95 & CORLEY Pinot Noir, Block II, Clone 777. 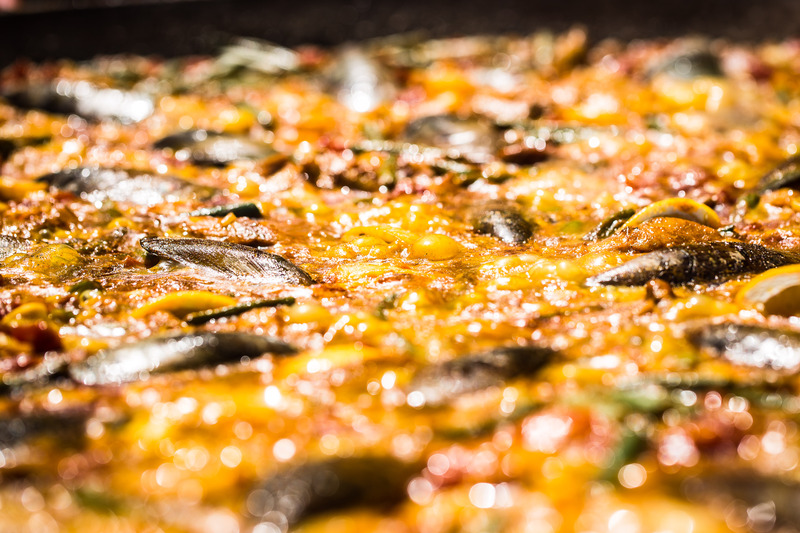 We had Spanish tapas and paella artfully prepared before our eyes. Happy Club Members and new friends eagerly waiting for lunch. 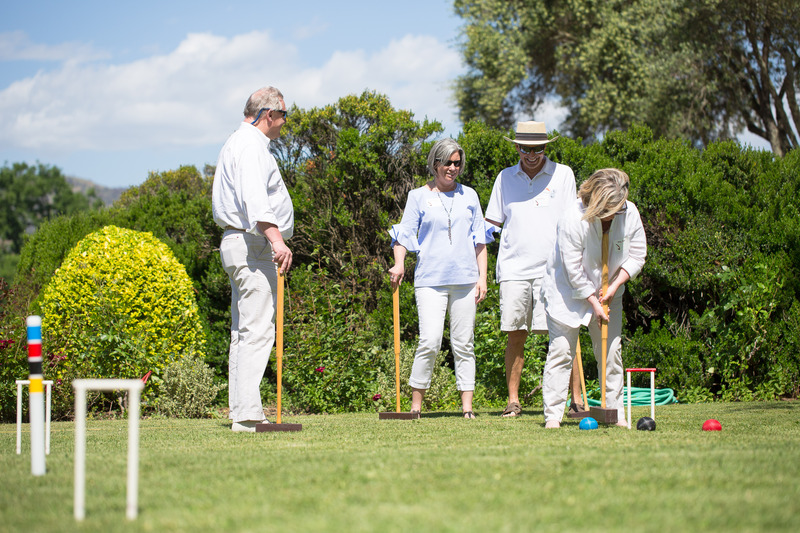 We brought in a Croquet Pro to facilitate games. 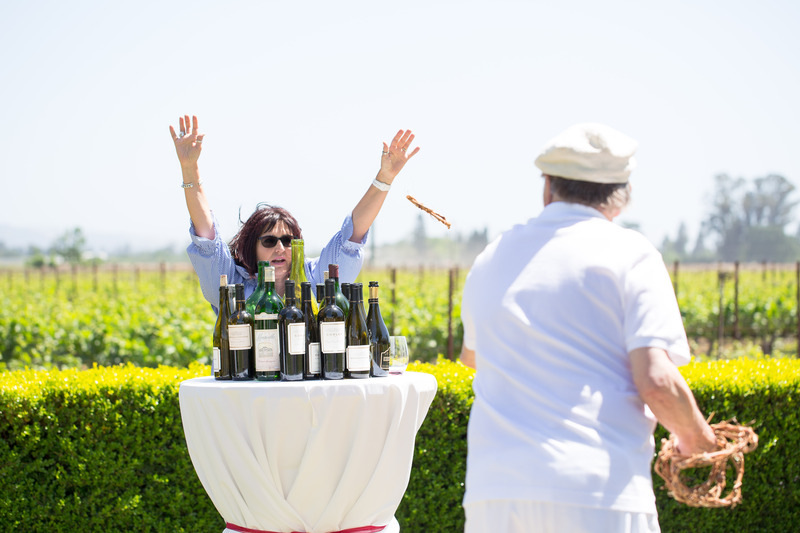 We had a wine ring toss game! 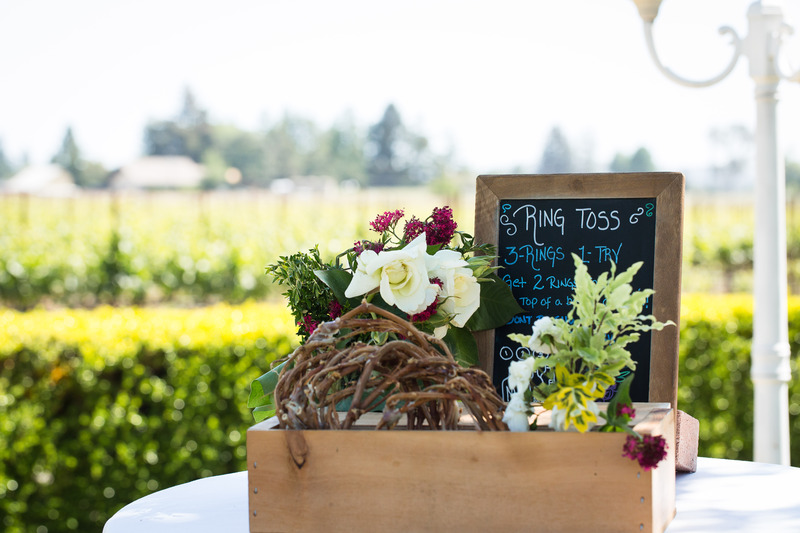 Captured moments from the Harvest Party... Thank you all for celebrating Harvest with us! 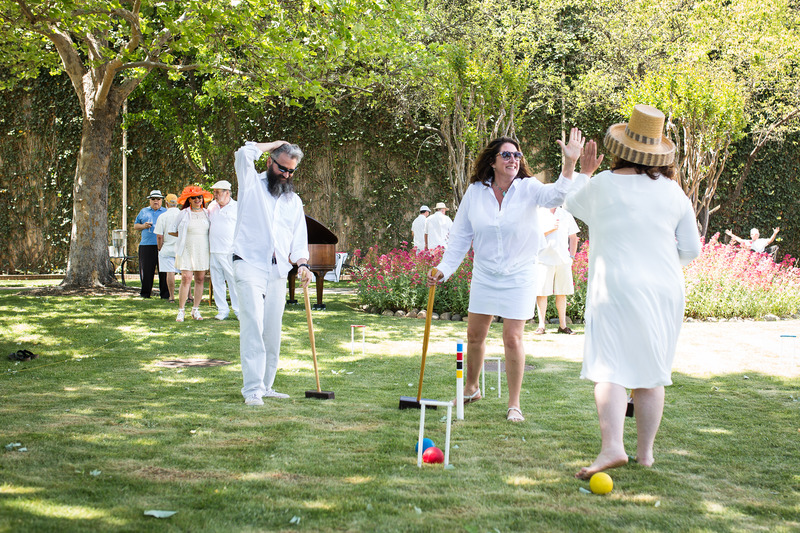 We hope you had a great time and we hope to see you at our next event. Cheers!